Gael is known for having a colourful personality, both on and off the court and has become quite popular with fans of the sport. Despite his hectic training and playing regime, Gael still manages to trade online, and his platform of choice is eToro. eToro is the world’s leading social trading network, which has been at the forefront of Fintech for more than ten years. 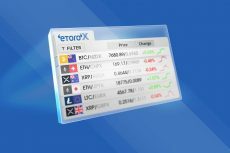 Over the years, eToro has pioneered various innovative features in the world of online trading, such as CopyTrader, which enable traders to allocate funds to copy other traders’ portfolios in real time, and CopyFunds investment strategies, which are ready-made, fully allocated, managed investment portfolios. 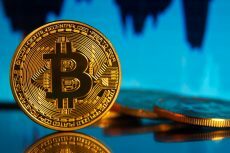 Gael first heard about eToro from his brother-in-law and was drawn to its wide selection of cryptocurrencies and innovative CopyFund investment strategies. 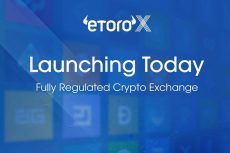 He has been trading on the platform since October 2017. eToro is one of the only platforms that offers trading of both “traditional” financial instruments, such as stocks and commodities, and cryptocurrencies. Playing tennis as a professional is not easy. It takes dedication, hard work, raw talent, and the ability to handle adverse circumstances. 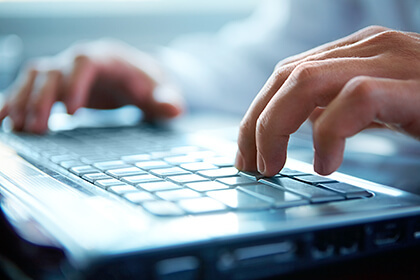 Being an online trader requires much of the same qualities – which is why the two can go hand in hand. eToro manages to make trading approachable to a variety of clients, numbering in the millions and in 140 countries. Some of eToro’s main values include leadership, innovation and fun. Gael Monfils embodies many of these values, which is why this collaboration is quite natural.